If you have any questions or want to enquire about dates, use our form to contact The Danen Family or see their website for more information. The Danen family happily welcome you into their home, a former winemaker’s house dating from the 18th century in an unspoilt area of France. The views here are spectacular: over rolling countryside and woods with Carcassonne, the Pyrenees and Corbières mountains in the distance. The big living room has a fireplace, tapestries on the walls, antique furniture and a terrace for breakfast. Dinner is so good locals come to join in: veg from the garden, everything locally sourced, no menu – just what’s fresh and tasty in the market that day, accompanied by Malepère wines. Take a dip in the pool or Jacuzzi and play tennis or billiards; settle into an armchair and read next to the fireplace. Ask about hiking, cycling or horseback riding in the area; the UNESCO heritage sites of Carcassonne and the Canal du Midi are just 15 minutes’ drive away. Minimum stay: 2 nights. Children over 13 welcome. 50% booking guarantee paid in advance. Dinner, 3 courses, €40. Restaurant 4km. Singles €130-€190. Extra bed €45 per night. It is a place where you can feel the stress of daily life would fade away once you have entered into its embrace. It is a place where you can both relax and enjoy the peaceful surroundings and also explore the many faceted area. You would not be bored. Add to this the excellent cuisine of the restaurant. Bliss. Despite some inclement weather we have just enjoyed 3 days in this delightful place we found in your guide. Jolanda proved to be a charming host and provided us with three exceptional evening meals, prepared and chosen with meticulous care. 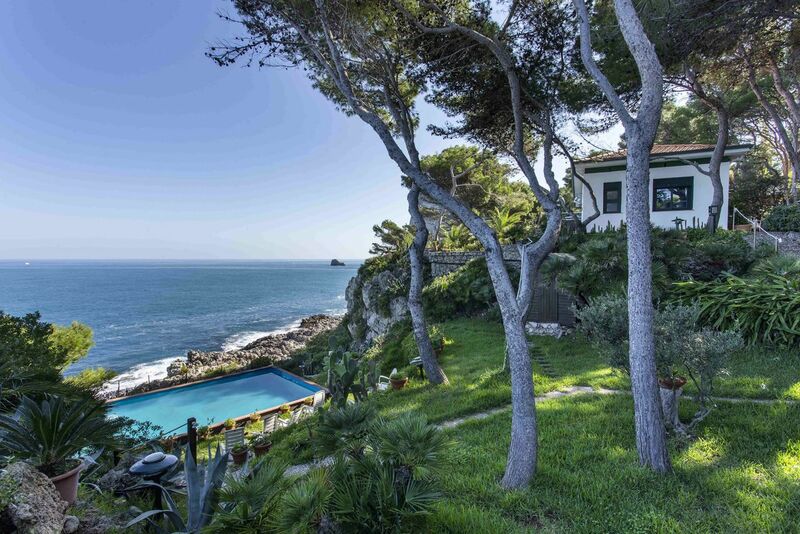 We hope to return to enjoy the stunning views and relax in front of and perhaps in the pool and jacuzzi. An absolute hidden gem, we had the most wonderful weekend and cannot recommend Domaine Michaud enough. 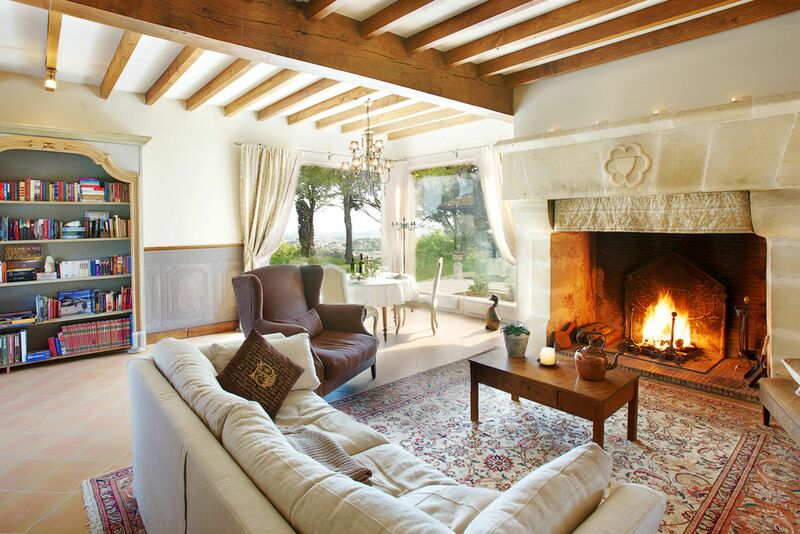 The setting is stunning, remote but with great views of the pyrenees and Carcassonne. Their hospitality is first class, really warm and friendly. But what really took us by surprise was the most incredible food. Jolanda is a wonderful host and she and her son delivered the most amazing dinners, we ended up eating there each night and breakfast was superb too. I'll never forget the delicious fig jam! Our bedroom was very comfortable, all in all an excellent stay. Do stay or dine there. An absolute gem. As usual, Sawdays can be relied upon for providing something really special. Fantastic location, divine people, superb food, and all easily accessible too. I wouldn't hesitate to recommend this place - but go for as long as you can as you won't want to leave. Excellent bed and breakfast, with a fantastic hill top setting overlooking the Corbieres and, in the distance, the Pyrenees. Would thoroughly recommend this place for the friendliness and helpfulness of the hosts, the hotel's facilities, it's setting and, not least, the wonderful food. We had a wonderful stay with Jolanda and her lovely family and menagerie! 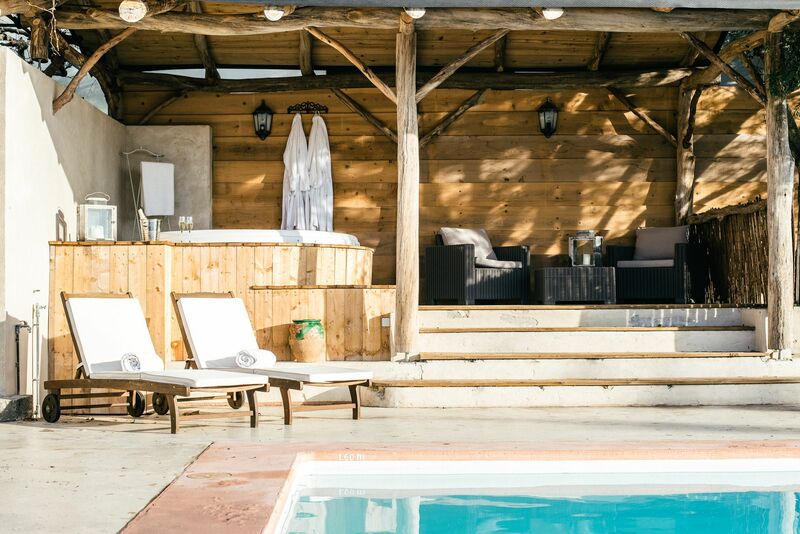 Domaine Michaud is superbly located and appointed with everything we could want. After a gourmet dinner on the terrace on Bastille day we moved to watch the spectacular firework display below us over the beautiful mediaeval city of Carcassonne. This was one of a number of special days we had in this friendly and lovely country house replete with 250 acres of land to wander over. The area, twixt Pyrenees and Haut Languedoc is full of history and marvellous views. If you stay anywhere near Carcassone this must be it.. Absolutely first class B&B. Wonderful old farmhouse superbly and tastefully renovated and decorated. En-suite bedroom - fantastic views, comfortable bed, immaculate bathroom with lovely toiletries. Jolanda gave us warmest of welcomes and dinner and breakfast were of exceptional high quality. All wines locally sourced and delicious. Everything about Domaine Michaud was absolutely to our taste and satisfaction and we highly recommend a visit. Certainly we will be returning for a longer stay before much longer! Domaine Michaud is as good as it sounds. 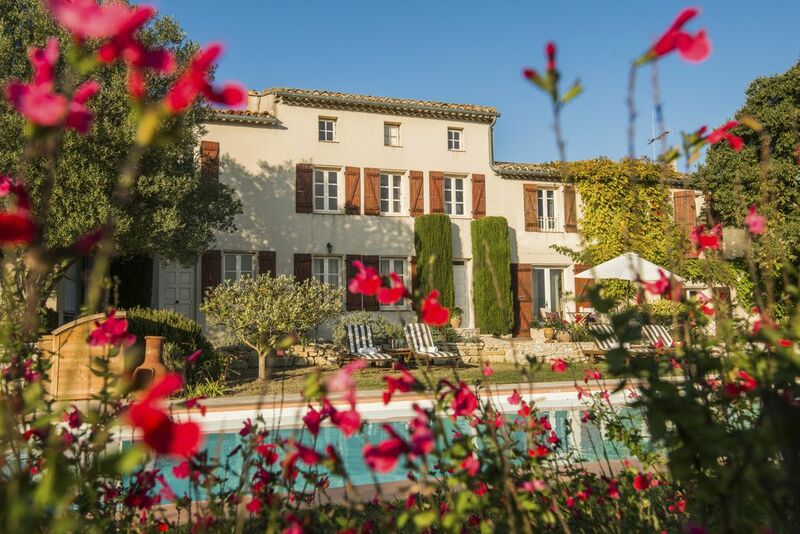 Surrounded by stunning scenery, you can relax in the beautifully restored house away from the crowds yet only a short drive from Carcassonne. Jolanda and her grown up family make you very welcome and help you get the best out of your stay with directions to hidden gems in the region. Make sure you try at least one of Jolanda's home- cooked dinners - a real foodie treat. We have just spent 4 weeks in France, and stayed at many guest house and B&Bs, but this one was just the most beautifull, even more stunning than the pictures on the web. The location is also ideal, especially to visit Carcasonne, a place that should be on every tourist itinerary. The rooms are quiet, the beds excellent and the breakfast fresh and served in a lovely dining room. Unfortunately we did not have enough evenings to have dinner there but the restaurants in Carcasonne were plenty and various. 10 out of 10 for Domaine Michaud! We stayed at this property for two nights. It has spectacular views of the surrounding countryside. Our room was delightful and breakfasts were delicious with home baked croissants and pastries a highlight. The owner is a great cook and we had dinner there one night which is highly recommended as the food was excellent. All round highly recommended. For shopping, cafes and restaurants, the nearest towns are the storybook hilltop town of Carcassonne, about 15 minutes’ drive, and the historic town of Limoux, about a 20-minute drive. Highlights of the area include the medieval castles in Cathar Country, just south of Carcassonne, wine-tasting in nearby vineyards and the show-stopping scenery of the Canal du Midi. 15 minutes drive from the Medieval City of Carcassonne, listed by UNESCO, proof of thousands of years of architecture and history. 15 minutes drive from the Canal du Midi, built in the 17th century to link the Atlantic to the Mediterranean and also listed by UNESCO. Close to Cathar Castles and abbey's like the Abbey of Saint Hilaire, were in 1531 Monks invented the Blanquette, the world's first white sparkling wine. Pyrenees and Corbiere mountains nearby. A lot of authentic medieval villages, vineyards, different landscapes. The hotel is run by the Daren family, who are originally from Holland. Their son is the chef, and their daughter manages the day to day operations.